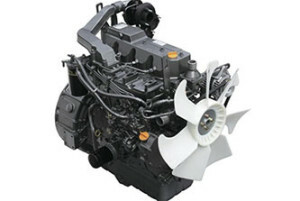 Yanmar TNV engines, supplied by Small Engine Services Calne. TNV diesel engines are used as construction machinery, compressors, commercial vehicles, agricultural machinery, systems, handling equipment as well as in ships. Yanmar TNV water cooled Engines are well known for their ‘Clean & Silent’ abilities. The TNV series meet all the current off-highway emission regulations.